You read that right, GALentine’s day is near! Haven’t heard of it? Well it’s only the best unofficial holiday around! It all started in 2010 on Leslie Knope of Parks and Recreation when Leslie invites her gal pals over for a brunch and celebrated their friendship. MOVE on over husbands and boyfriends, this day is for us girls!! Life can be challenging at times. Everyone has different schedules, lives in different cities and all have different careers. It can be tough for you and your girlfriends to all get together for a full weekend away! So instead, here are some must-have tips for throwing the best GALentine’s Day party! Just like the episode in Parks and Recreation, she has her gals over for waffles and drinks! Drunk before noon!? Count me in! And who in their right mind doesn’t like waffles? I haven’t heard of anyone, have you? If so, bye Felicia! Is that still a thing!? 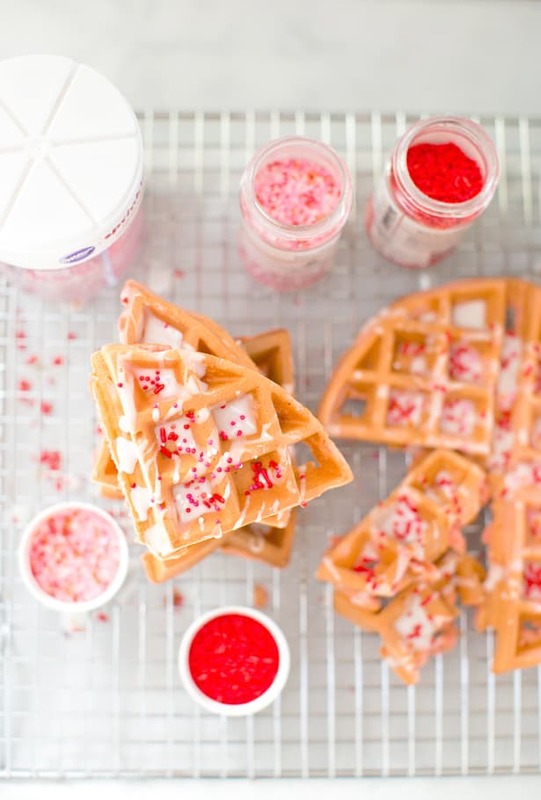 Any who…this little heart shape waffler maker would be the perfect tool to get you GALentine’s day ready! These gorgeous silk flowers are ideal for this day! Set up a bunch around the house with different style vases and you got yourself a very chic set up! And what’s better than being able to use them over and over again! You can’t have a bar cart without drinks ready to be served! And what is a GALentine’s day without some of the most adorable cocktails? The flower sisters has the best cocktail recipes to get you buzzin’! 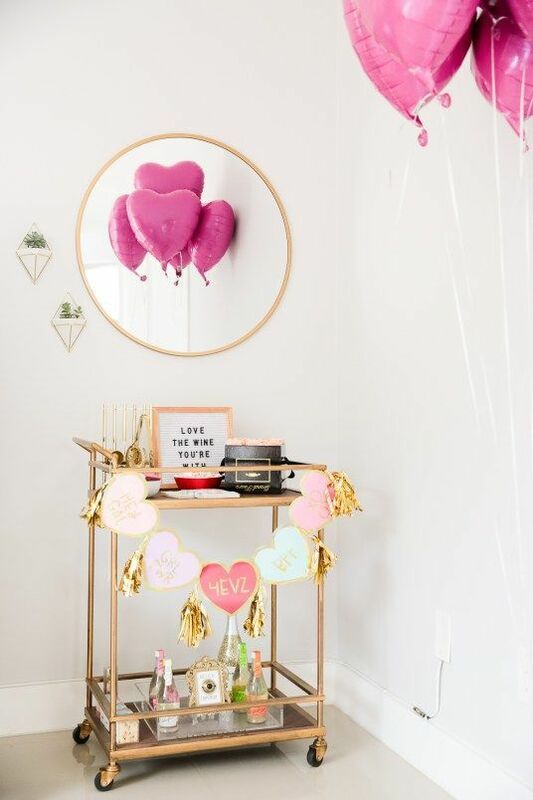 And you can’t have a GALentine’s day without some awesome decorations! I’ve listed options below for all the cute decor you’ll need before the party festivities begin! !